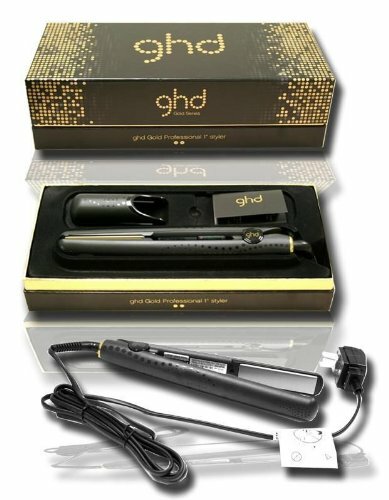 Introducing ghd curve, the new range of curling irons & wands from ghd. Featuring tri-zone technology for gorgeous, shiny, bouncy curls that last as long as you do. Each ghd curve iron contains patented tri-zone breakthrough ceramic technology that guarantees the right curling temperature of 365°F. 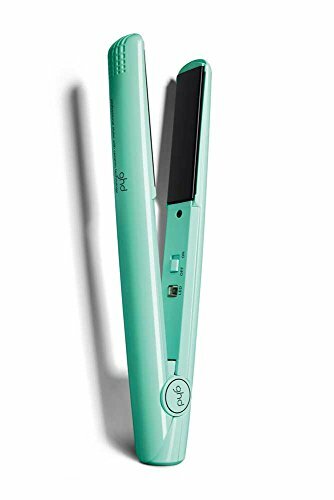 This is maintained with six quick-thinking sensors in the tri-zone barrel that ensures the optimum temperature is delivered constantly and evenly all along the barrel of the iron; delivering lasting curls that are formed fast and stay locked-in, while respecting the health of your hair. 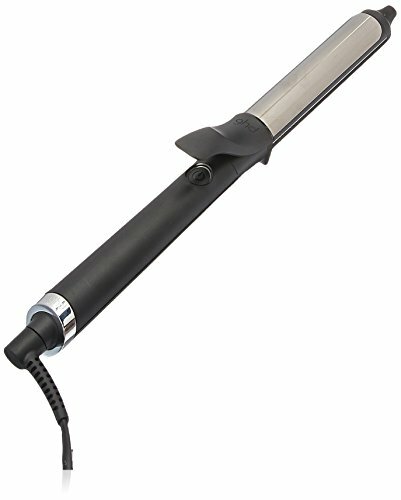 The ghd curve classic curl iron has a 1" medium barrel with spring activated ergonomic lever to create consistent curls for a classic style and volume, even on shorter hair. The protective cool tip provides you with a safe place to hold the hair in place while you curl, and the built-in safety stand allows you to place the iron down securely during styling. Other handy features include a professional-length cord to allow for flexible styling, automatic sleep mode after 30 minutes without use and universal voltage, so you can use your tong anywhere in the world. 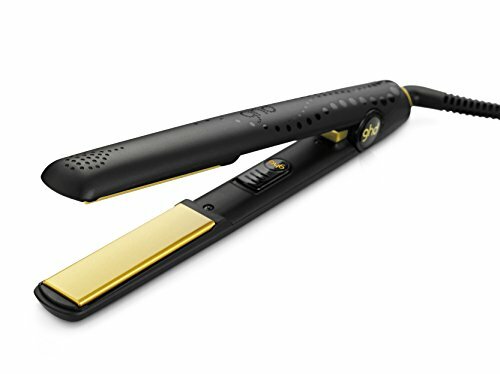 • Advanced ceramic technology for enhanced shine and versatility• Glides effortlessly to make straightening even quicker and easier• Contoured edges help to create perfect curls and waves• Smooth gold plates for salon shine and snag-free styling• Perfect for straightening, curls and waves on all hair types Versatile? Yes. Luxurious? Of course. 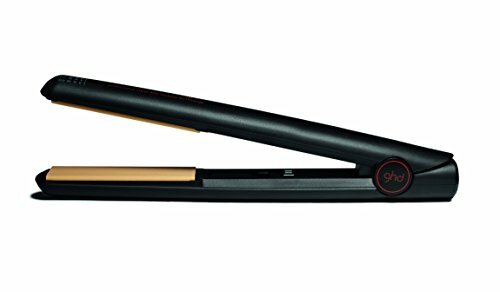 Introducing the ghd V® Gold Series. Available in three sizes - classic, mini and max - there's a styler for every look. Featuring advanced ceramic heat technology and smooth, contoured plates, they give ultimate shine with effortless styling. Expect nothing less than a stunning result. Look good in gold.Advanced ceramic heat technology provides enhanced shine and versatile style. The smooth, contoured, floating plates with a golden gloss finish create salon shine with snag-free styling. The rounder barrel is designed to allow you to create curls, waves, flicks and the perfect straight more easily.Sleep mode ensures the product switches off if not used for 30 minutes. Features protective plate guard and professional-length 2.7m power cable. Universal voltage. Two year warranty. This is a great rubber base hair brush by goody. Use the rubber base styler to define your natural curls or waves by adding your favorite wet good then brush from root to tip. 8 inches long and 3.25 inches wide. 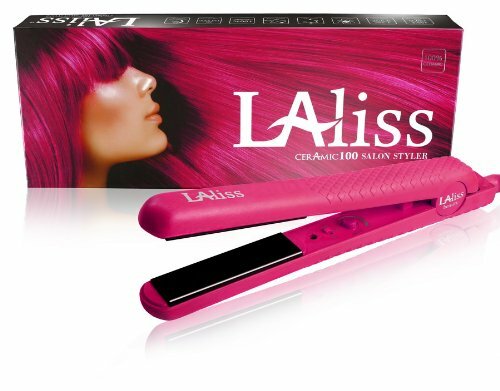 This tool is ideal for achieving the perfect blow-out. The stylish options are endless. http://www.ariane.gr/spl/ilektrika-sidera-2016.htm?lang=el&path=2006812898 Η Νο1 επιλογή παγκοσμίως στα εργαλεία styling, τώρα διαθέσιμα και στην Ελλάδα. 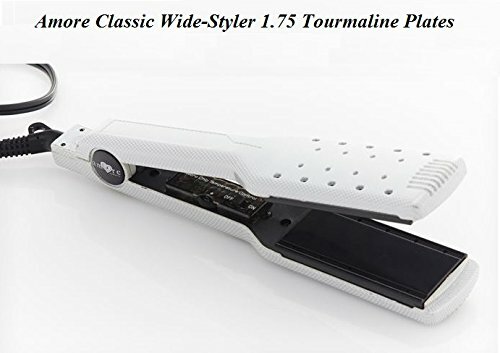 Compare prices on Classic Styler at ShoppinGent.com – use promo codes and coupons for best offers and deals. Start smart buying with ShoppinGent.com right now and choose your golden price on every purchase.